Since there is no complete Guide out there, and I had some troubles with it, I decided to put all the pieces together how to install CyanogenMod 13 on the Honor 5c. As far as i know, this works for all versions of the Honor 5c and the Honor 7 Lite. The ROM was initially developed for the Huawei P9 Lite and only installable with tweaks on the 5c. Since the second Beta Build, this has changed because support for our Device was added. The ROM is developed mainly by Meticulus, so go and donate to him for the great Favour he has done to us all! 🙂 A lot of Information is also from his Page, but I made the installing instructions more complete and changed some details, which are working different for the 5c. The ROM is still in development and therefore some Bugs are existing. that’s it, you have successfully installed ADB and Fastboot! If you have another OS you will easily find instructions how to install ADB on Google! There are an official and an unoffical way to do so. Paul O’Brien describes them both very well in this Post. I recommend using the official version, but you can void the warranty with both versions! When doing the official version make sure you log in with the same Huawei ID, you use on your Phone, otherwise the process will fail! After doing so shut down your Phone by pressing long the Power Button. To reboot into custom Recovery (yes there is still a stock Recovery on the Phone) you have to press Volume Up and the Power Button at the same time and release them as soon as the Display turns on. When the Phone is turned on and connected to the PC you can also reboot into custom Recovery by pasting adb reboot recovery into the Terminal. If you have a Phone with Fingerprint Sensor: in your current ROM go to Settings and delete all saved Fingerprints there. To properly use your new CyanogenMod, you have to install Google Apps. Download Google Apps Select Plattform: ARM64, Android: 6.0 and variant any you like. NOTE: to avoid problems I recommend using nano or pico. when choosing something else make sure you do not install Dialer and Dialer Framework as well as GBoard. You still can install GBoard afterwards from the Play Store without problems. Restart the Phone, you have made it! Once installed CM the first Time and you want to do an Update, things will become easier. 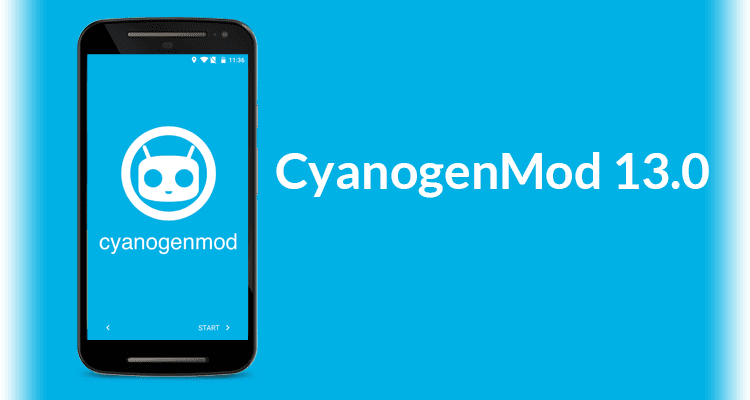 You only have to repeat Steps 1 – 6 in from “Install CyanogenMod”. Since you can flash up to 10 Files at the same time you can add the Google Apps after choosing CM and install them at the same time. I hope this Guide was helpful to you, if there is something not clear, please let me know in the comments.